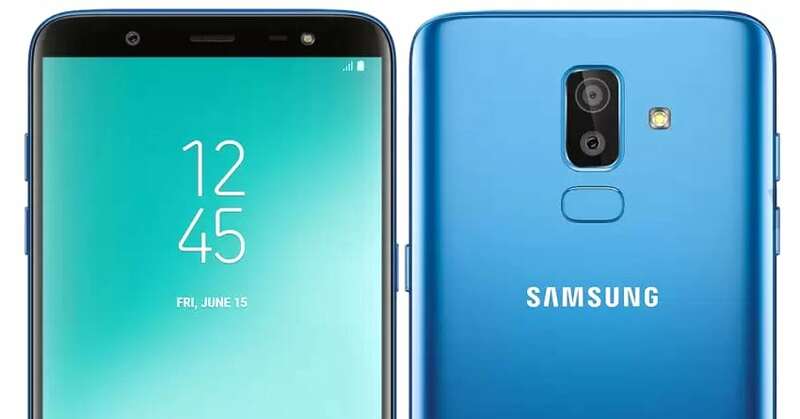 Samsung has launched the online-only version of the Galaxy J8 smartphone from the J-Series in India. 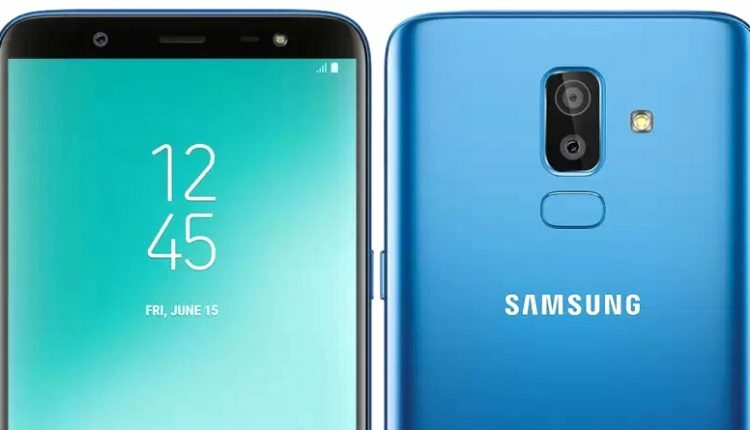 This new phone has been christened the Galaxy On8 (2018) in India, and the specifications are almost similar to that of the J8. The Galaxy On8 has been launched with a 6-inch HD+ Super AMOLED Infinity 2.5D curved glass display, that has an aspect ratio of 18.5:9 and a resolution of 1480×720 pixels. The phone is powered by a 1.8GHz Octa-Core Snapdragon 450 14nm processor with Adreno 506 GPU. It runs on Android 8.0 Oreo and is layered with Samsung’s own UI on top of the base operating system. The main focus of the phone has been the cameras. There is a dual camera setup at the rear. The primary rear camera has a 16-megapixel lens with a f/1.7 aperture, and it is supported by a secondary 5-megapixel camera with f/1.9 aperture. The rear camera supports Background Blur Shape, Portrait Dolly, and Portrait Backdrop. On the front, there is a 16-megapixel camera lens with f/1.9 aperture, LED flash, and face unlock. 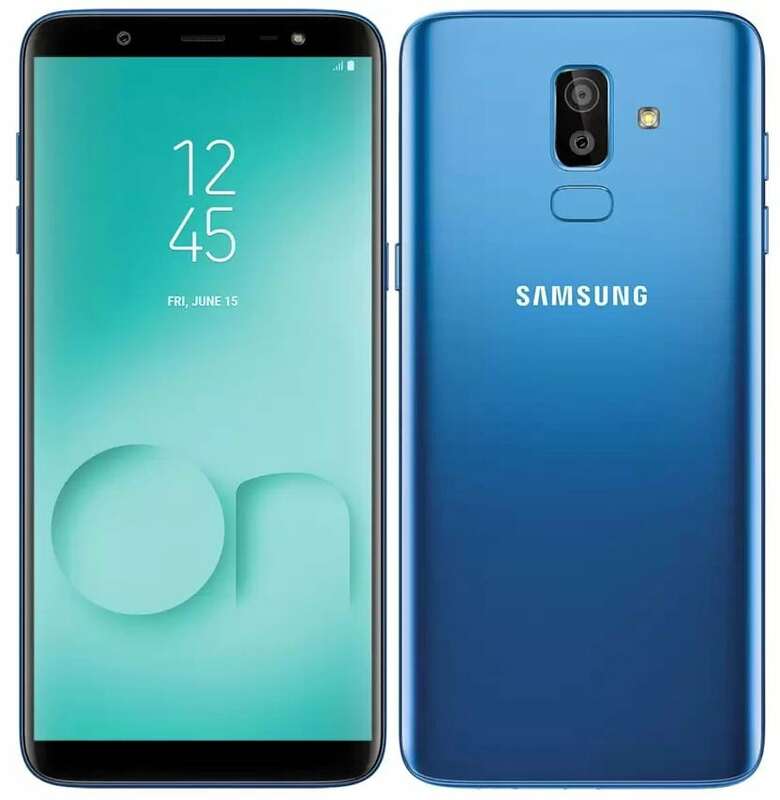 There is only one configuration that is available on the phone, with 4GB RAM and 64GB internal storage, which is expandable up to 256GB with a microSD card. The Galaxy On8 comes pre-equipped with Samsung Mall that uses Artificial Intelligence. This allows the users to shop by clicking on the images of the desired product. The Samsung Mall will automatically get the results for the same item from all the popular e-commerce platforms. The Galaxy On8 is available only in two colours, Blue and Black. It is priced at INR 16,990 and will be available only on Flipkart and Samsung Shop. The sales will begin on August 6, and there are expectations that offers, such as No Cost EMI and Special Data Offers, will be available.